Durban my favourite City, I grew up here. Love the warm weather all year round. People in Durban are friendly and warm. 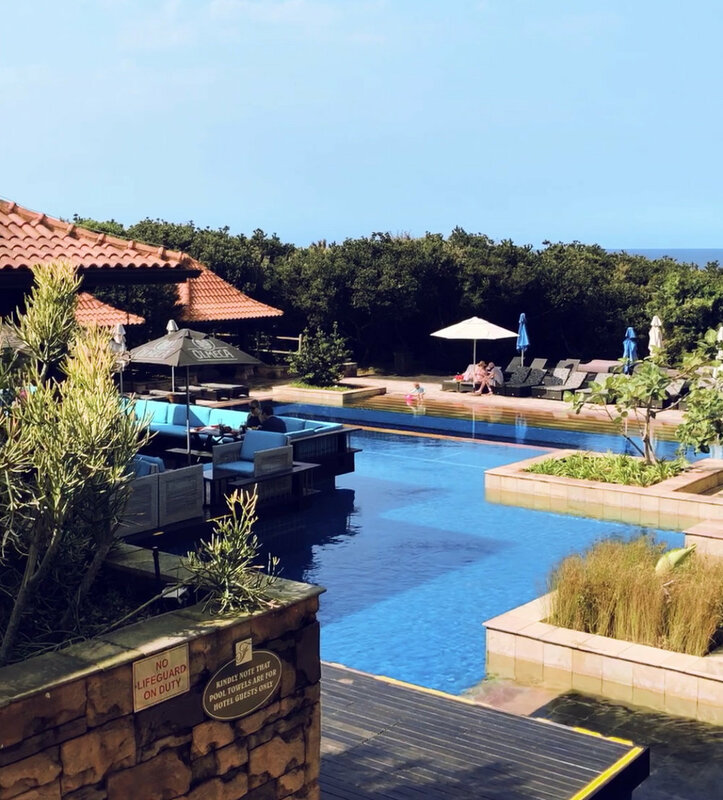 Fairmont Zimbali is in the North Coast of Durban in Ballito. 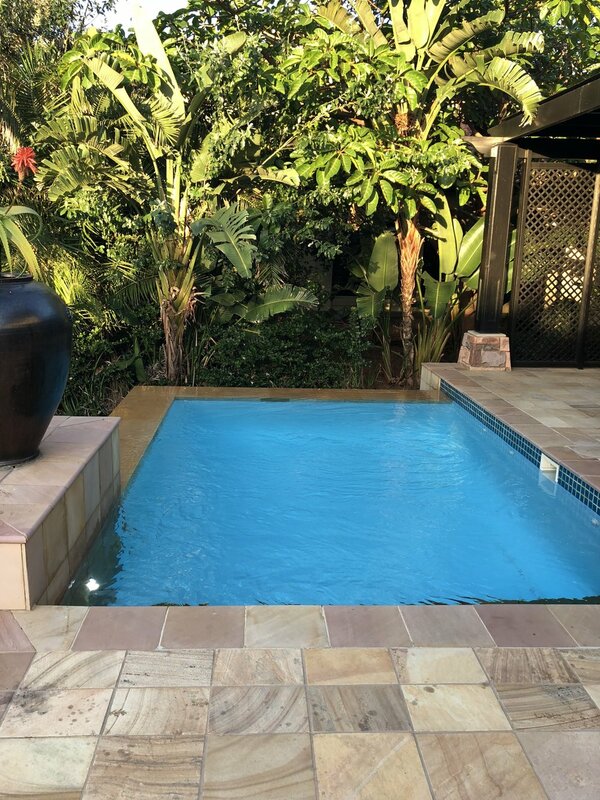 Zimbali has a hotel, a lodge, holiday homes and holiday apartments. I stay here most of the time when I'm in Durban this time around me and the family are staying at Fairmont Heritage place, these are beautiful units that has two bedrooms and some have four bedrooms. These unit have beautiful modern decor, private pool and a golf cart for driving around the resort. The resort has beautiful beach clubs, kids club, restaurants, private beach and a spa. Note that in Zimbali beach, swimming is not allowed. You can walk or have a picnic, take photo on the edge of the beach but swimming is prohibited. At the kids club children under six years old have to be accompanied by an adult, six years and above can be left on their own they have different programs on school holidays. There are full day and half day options. You pay for this service depending on which option you choose.